Paul Shapiro notified me on Twitter that Google is showing a search carousel under Reddit search results. 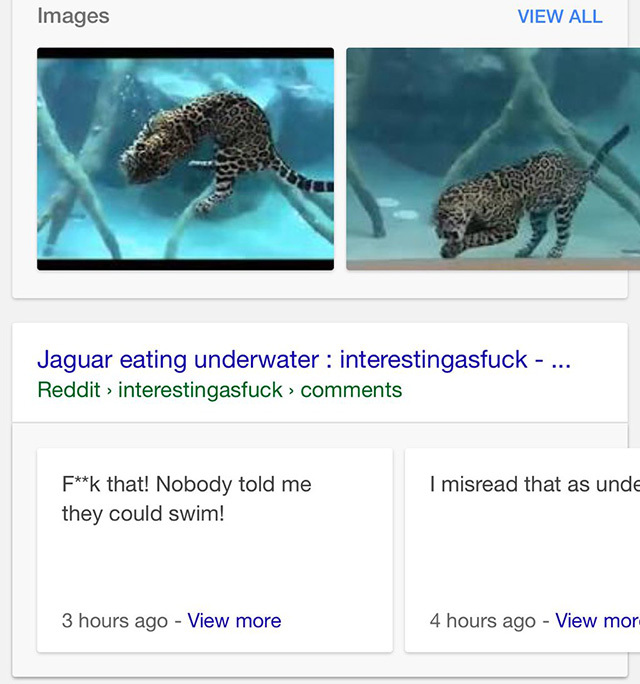 At first I thought it was the Google Live carousel feature but it looks more like the carousel under the snippets that typically is reserved for news oriented sites. We know Reddit can show up in the "In The News" box so I guess this may not be new at all. I just have not seen it myself. The first screen shot he shared with me was from the live feature but this second one was not. Some sites can get this carousel for their site if they implement the article rich snippets.